← New Technology: Should We Embrace It? 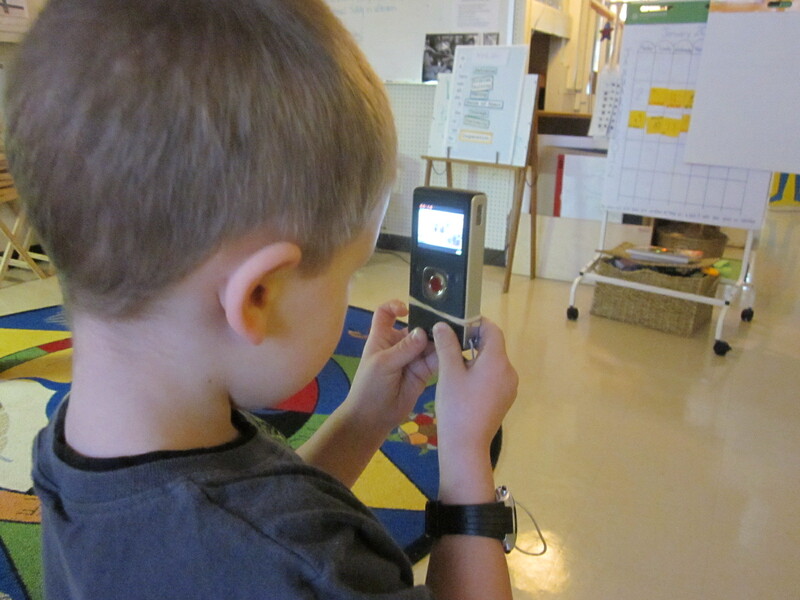 Every time we gathered at conferences or meetings, Karen Nemeth, Ed.M, Dale McManis, Ph.D, and I pondered, argued, and speculated about how early educators really use technology in their classrooms. The more questions we asked, and the deeper we dug for answers, the more frustrated we became with the lack of real-life information. Finally, we decided we should do something about the dearth of studies that reveal how technology is being used in early childhood programs. Even though we are just three technology experts with no affiliation to a university or other sponsoring organization, we forged ahead and formed the Early Childhood Technology Collaborative (ECTC) for the sole purpose of producing this study. We spent months designing the questions to ensure the responses would accurately capture real-life results. Thanks to Dr. McManis’ deep research experience, we finally ended up with two comprehensive surveys we distributed through email, social media and other online channels. Whether or not early educators used interactive information processing technology, and if not, we explored why they did not. Why those educators who do use technology use these tools. The types of information processing technology they used. The frequency of use of technology tools. enhance experiences for dual language learners and children with special needs. facilitate teacher-directed and child-initiated learning experiences. Their professional development related to technology implementation. We were like kids in a candy store as the results poured in! We were excited about the healthy response and thrilled that we captured a plethora of information that takes an accurate snapshot of technology use in early childhood settings. After months of analysis, we published a report on a few of the findings that have direct impact on early childhood educators in Child Care Information Exchange. Two-thirds of educators reported using technology to both indirectly support the introduction of concepts and skills and to extend them. Tablets are still making their way into programs at 40% having these for children to use, compared to 95% having desk/laptops. On a scale of 0 for never use to 5 for use each time literacy is taught, educators came in right in the middle. We are currently sifting through the additional findings to publish more findings over time. In the meantime, take a peek at the article that was published in Child Care Information Exchange. Fran Simon, the Chief Engagement Officer of Engagement Strategies, has been a professional Early Childhood educator and a passionate technologist since 1981. After 15 years as a multi-site child care administrator, where among other duties, she was responsible for technology integration and marketing, she followed her heart to a new career in marketing and Internet development. Posted on October 24, 2013, in Literacy. Bookmark the permalink. Leave a comment.